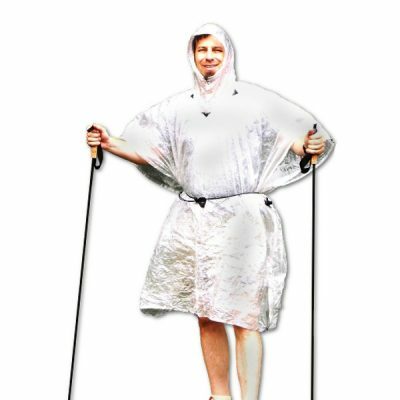 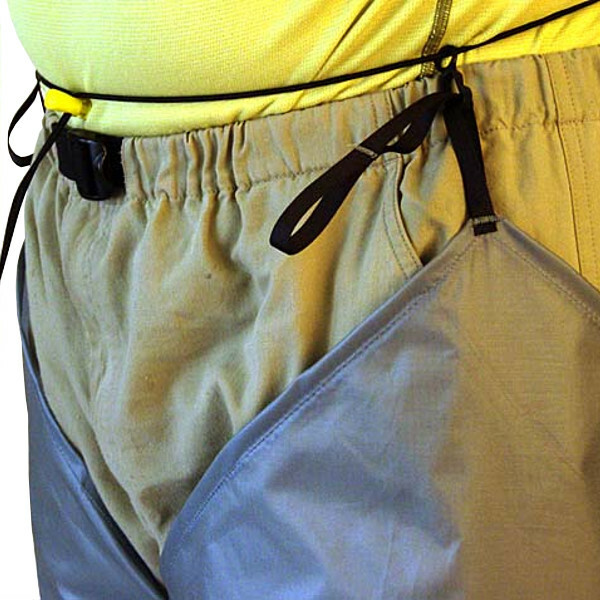 These ultralight Rain Chaps can replace wind and/or rain pants over a wide range of conditions and are the perfect addition to a poncho-based rain system. 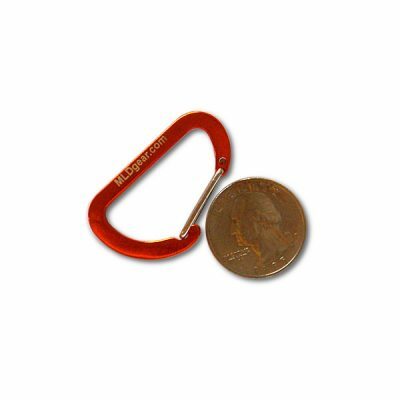 Available in Silnylon or DCF (Dyneema® Composite Fabric A.K.A. Cuben Fiber) material, these rain chaps are fully waterproof. 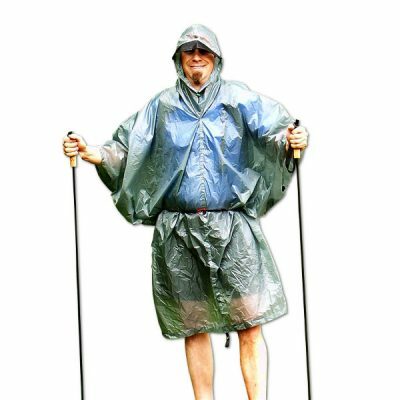 These ultralight Rain Chaps can replace wind and/or rain pants over a wide range of conditions and are the perfect addition to a poncho-based rain system. 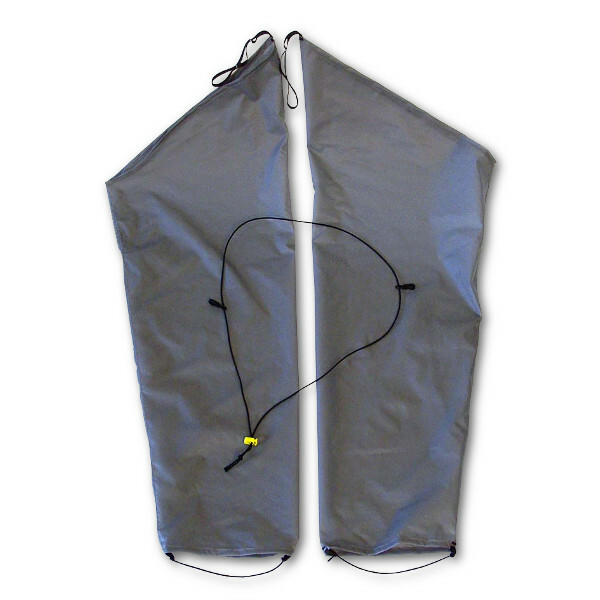 Available in Silnylon or DCF (Dyneema® Composite Fabric A.K.A. 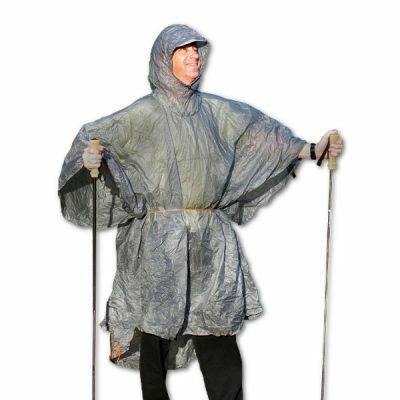 Cuben Fiber) material, these rain chaps are fully waterproof. 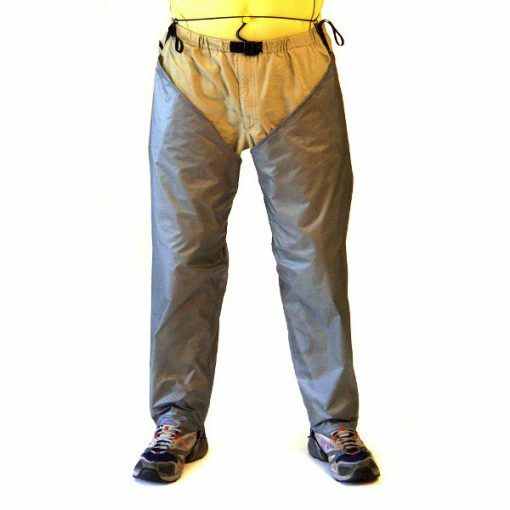 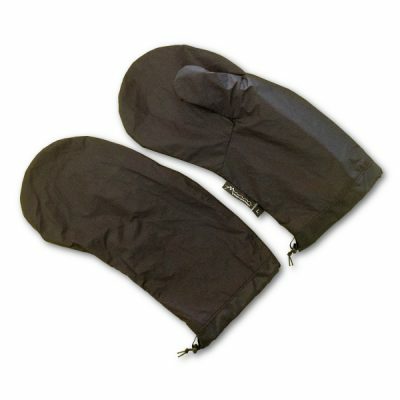 Many users find them just fine for leg coverings when not used in extremely hot weather, or for prolonged wear with a lot of fast or uphill hiking. Plus, the higher sweat and funk producing crotch area is left to vent, baby, vent! 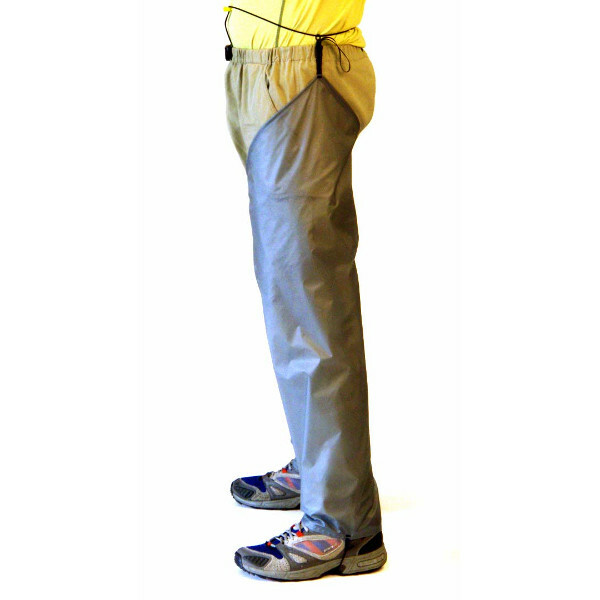 Faster pee stops too! 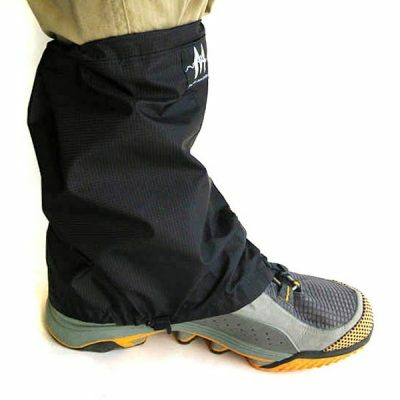 • Foot hem side loops to use bungee for securing the bottom under the foot gaiter style to keeps socks and part of the shoe dry. 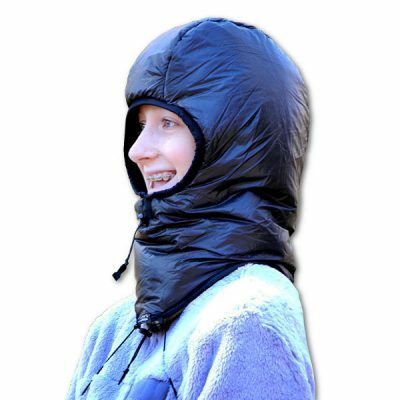 Functions like a light gaiter.